Where to meet? 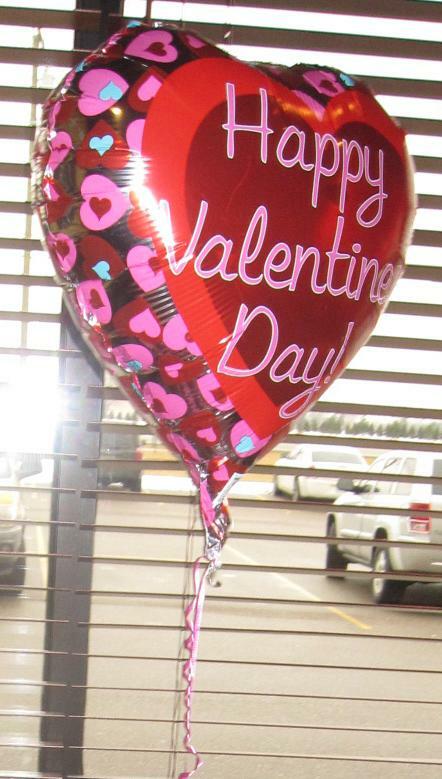 Perhaps at the community center, multi-purpose room at the library or a local restaurant. There are lots of restaurants that have private rooms that are happy to allow you to play there either in the afternoon or a weeknight with the purchase of food & drinks. I always visit the location in person to check it out before making reservations for a group. 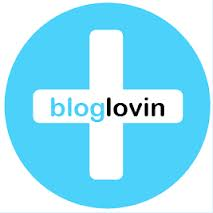 I have received great referrals of possible locations from friends ... ask around. 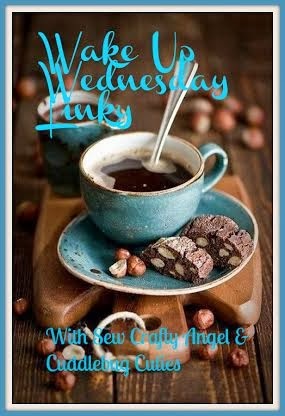 Time to meet? Usually you can play about 6 games of Euchre (dealing twice around) in about 3 hours. So an afternoon Euchre group could meet from 12-3pm or an evening group could meet from 7-10pm. If you are a stay-at-home Mom, maybe there are other Moms in the school who would like to play. Maybe there is a Euchre group at your community center or a local church. 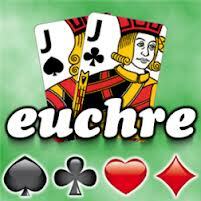 Of course, since we live in the age of the internet, you can "Google" Euchre with your city name. www.Meetup.com is a great place to look for a Euchre group in your area. 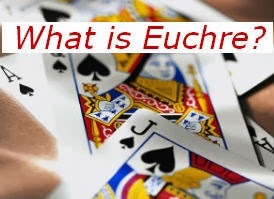 Click the "Euchre in the Metro Detroit Area" tab for locations to play Euchre. 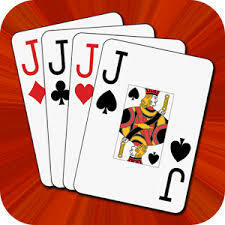 If you want to play Euchre and can’t find a group that meets anywhere around you, then it’s time for you to start one!! 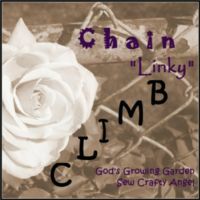 Don’t be shy, take a leap of faith! When I first started my daytime woman’s group there were at first only two of us … my husband joked that I would have to learn to play 2-handed Euchre. LOL Now there are 50+ women in the group! It is fun for all of us to get together with a common bond. Through playing Euchre, many strong friendships have been formed!! 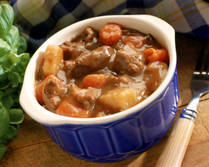 There is nothing better on a cold, wintery day than some Slow Cooker Beef Stew ... comfort food!! It's an easy and tasty addition to any card party. Here is the recipe I've been making for so long that I can't even remember where it came from!?! It is so delicious that I have passed it along to many friends. One friend made it for a while and her family loved it so much that she called me once again for the recipe when she misplaced it. Layer first eleven ingredients in a large crock pot. Pour tomato juice over all. Cook in crock pot for 6-8 hours, stirring occasionally. Card parties can be more fun if there is a theme. Women especially LOVE being pampered with all the little special touches. Since I live in Michigan and we have lots of cold and snow in January, a good card party idea for January is Snowmen. There are so many cute ones to choose from. 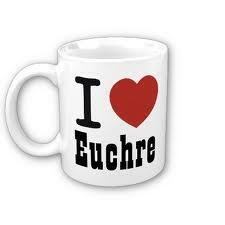 It will probably come as no surprise that I LOVE to play Euchre!! 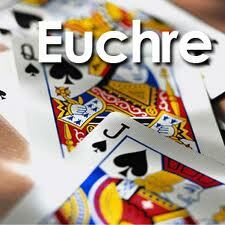 I learned to play Euchre as a teen and have enjoyed it ever since … we have fun playing ALL types of card games!